English singer-songwriter, musician, producer and composer Bill Ryder-Jones is from West Kirby, Merseyside. He co-founded the band The Coral, together with James Skelly, Lee Southall, Paul Duffy, and Ian Skelly, playing as their lead guitarist from 1996 until 2008. 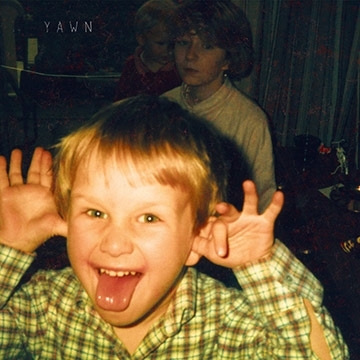 New Album - A buckle-up and knuckle-down listen, Yawn rewards the listeners’ attention with motifs and melodies that play hide and seek but never fail to deliver on those between-the-lines verities. This musical belief of delayed gratification is something Bill learnt from classical music as a child, from Elgar and Debussy in particular – and over the long hall of his short life, you can hear these riches being polished on Yawn. Most of the 10 songs clock-in over the 5 minute mark and this wide-angle lens affords us time to interpret and translate meaning – or just to revel in it.